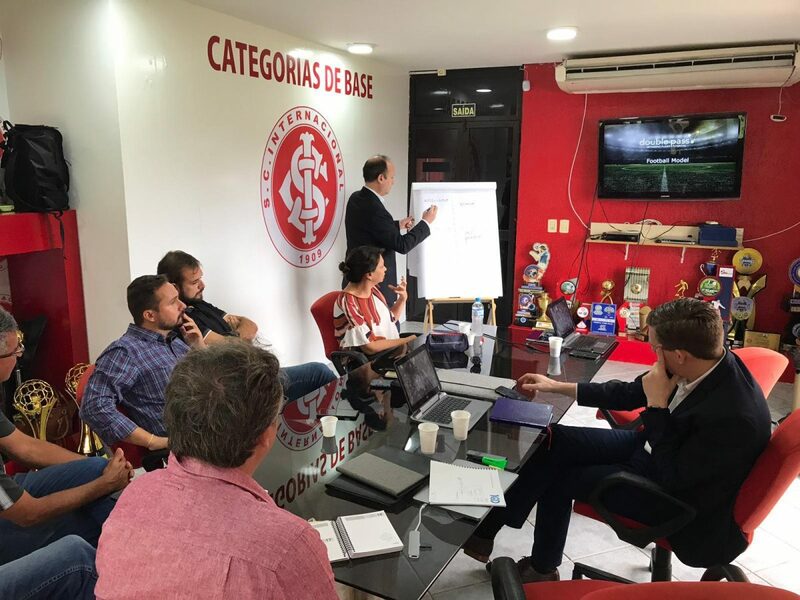 Double pass visited Brazilian Club SC Internacional for a new co-creation session. 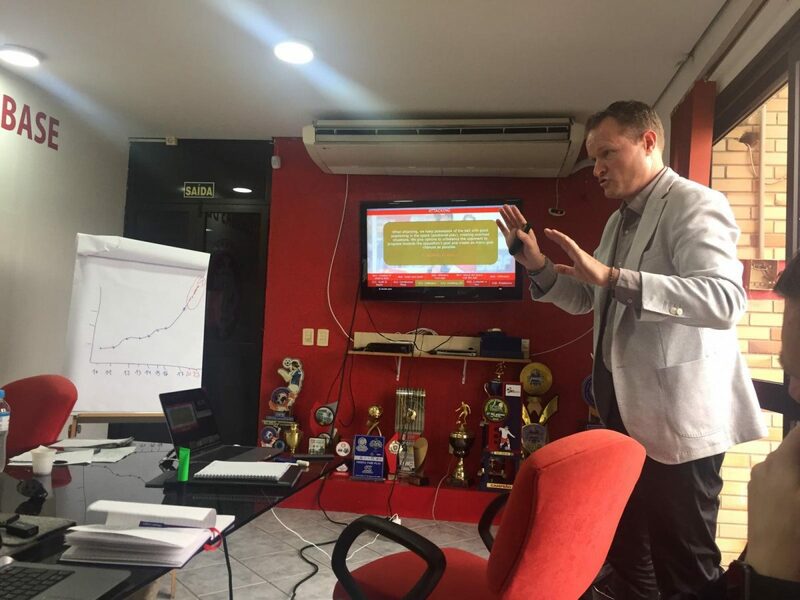 Our Football Consultants Henk Mariman, Hans Vander Elst and Ricky Martin focused during one week on individual player development and the transition of talents from the Academy to the first team. “As the Academy Management Team changed at the beginning of 2019 it was important that we aligned the outcome of our previous sessions with Academy Managers Erasmo Damiani and Fabricio Delaix”, says Hans Vander Elst. Double pass consulting supports the club in structuring and developing their plans during several sessions. The dp team held meetings with the Academy Management Team, the coaches and the senior managers of the first team led by Vice-President Roberto Melo of Sport Club Internacional. “We worked with the coaches on Squad Management as the Academy has a large number of players in each age category. To remain focused on quality we co-created a new club standard for a personal development plan”, says Hans Vander Elst. 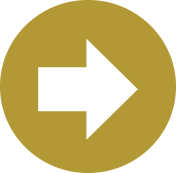 Double pass has gained a strong international expertise in the transition process from Academy talents (U17, U20 and U23) to the first team. Club Manager Odair Hellman and his assistant Mauricio Dulac came to a mutual understanding with the Academy Management on communication and working methods, to improve the development of young talented players and to better prepare them to transition to the first team. A new technical board will oversee the teams and bring them closer to each other. This cooperation is part of our consulting services. Do you want to know more about talent development in football?